Home / Uncategorized / What is an explanation for the racial disparities in student loan debt? What is an explanation for the racial disparities in student loan debt? Fenaba R. Addo has an explanation in the article Parents’ Wealth Helps Explain Racial Disparities in Student Loan Debt at the Federal Reserve bank of St Louis. 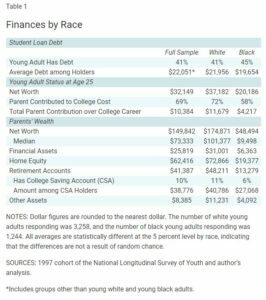 An analysis of data from a youth survey found that 58 percent of black young adults reported that their parents contributed an average of $4,200 over the course of their college career. That compares to an average of $12,000 given by 72 percent of white families. As early as age 25, racial wealth gaps begin to emerge. 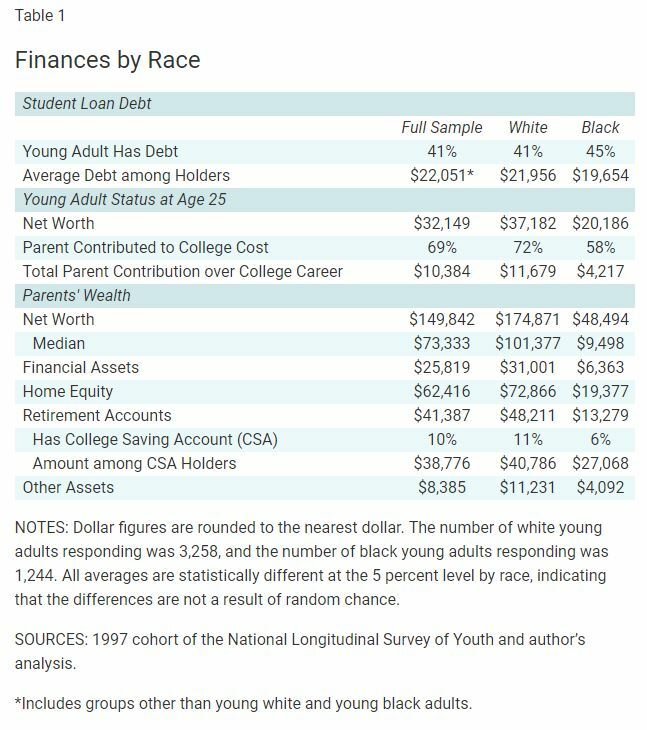 In the age 25 asset survey, college-educated white young adults reported having approximately $17,000 more wealth than black young adults who had attended college. We calculated that a $10,000 increase in young adult net wealth is associated with 7.6 percent less student loan debt. 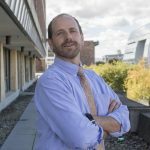 Young adults with high net wealth may have benefited from transfers of wealth from their parents and subsequently may be in a better position to pay down their student loans quicker. Previous What are the sources and uses of U.S. engergy? Next What is the CEO to worker pay gap?